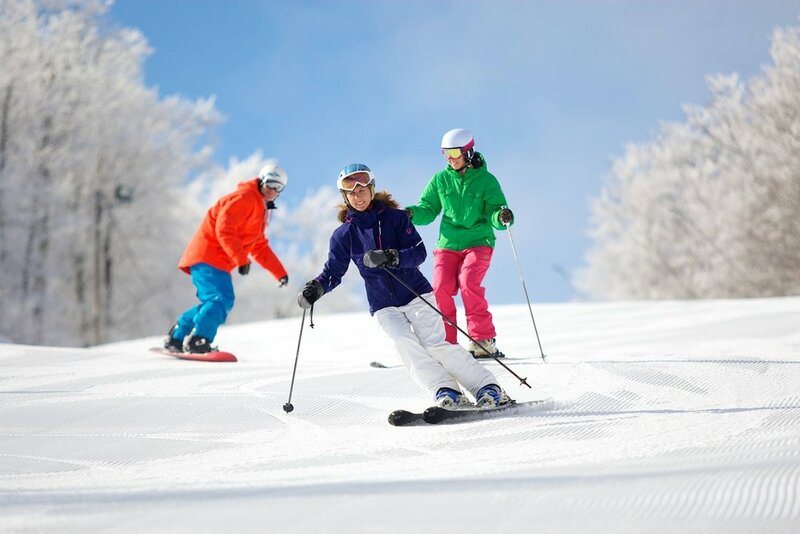 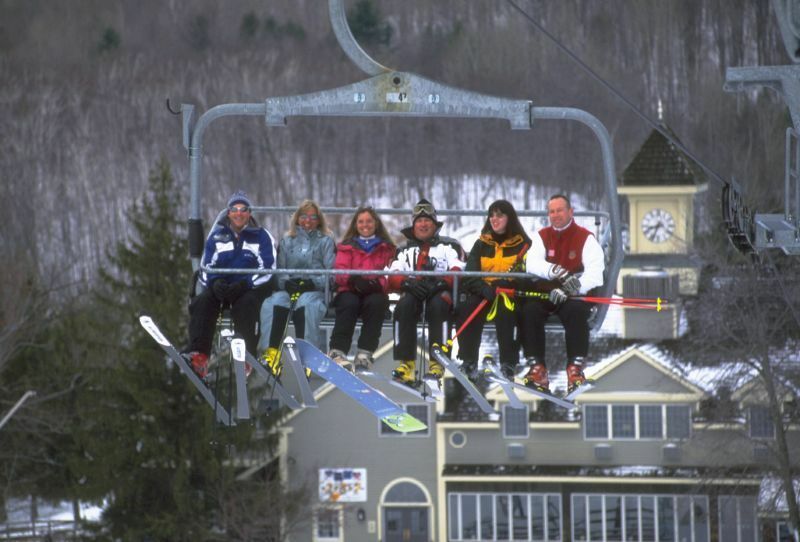 Browse through our collection of photography from Jiminy Peak to get acquainted with it before your ski trip or to relive great memories on the slopes at Jiminy Peak. 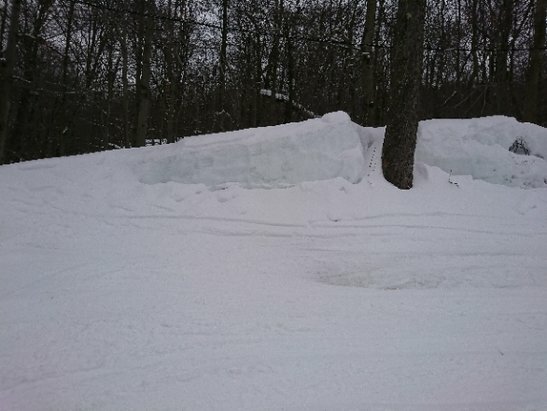 Jiminy Peak - 61' base!!! 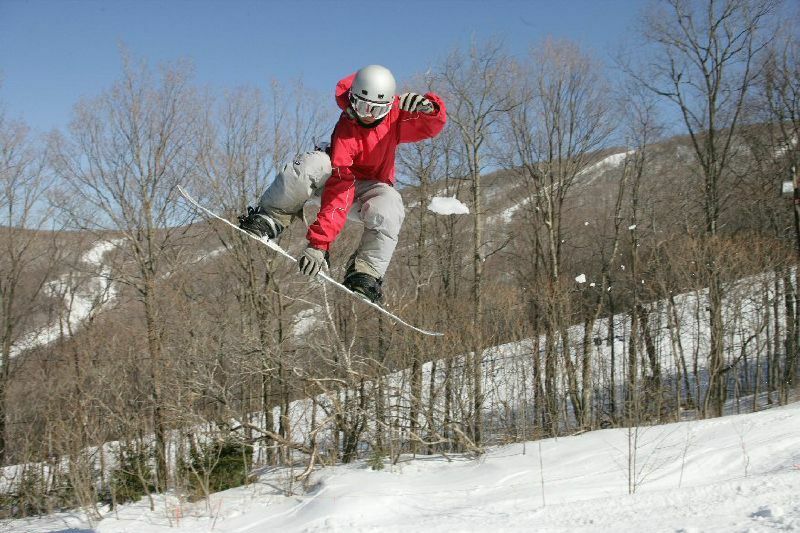 Cheap skiing and riding is the best gift anyone could ask for.